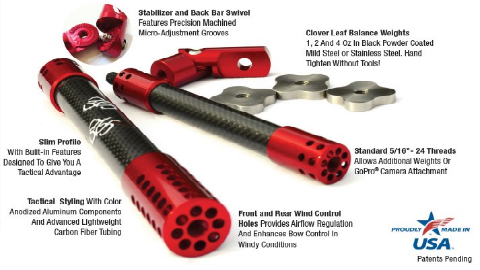 365 Archery KO Stabilizer Combos The KO Combo comes with one KO Stabilizer, one 365 side bar, 365 side bar mount bracket and (2) 2 oz weights. 365 Archery 5 oz Stainless Steel Weight High quality machined 5 oz weights to work perfectly in conjunction with your favorite 365 stabilizer or other stabilizers accepting 5/16" thread. 365 Archery is founded on the principles of making pro shop quality performance products that exceed expectations. 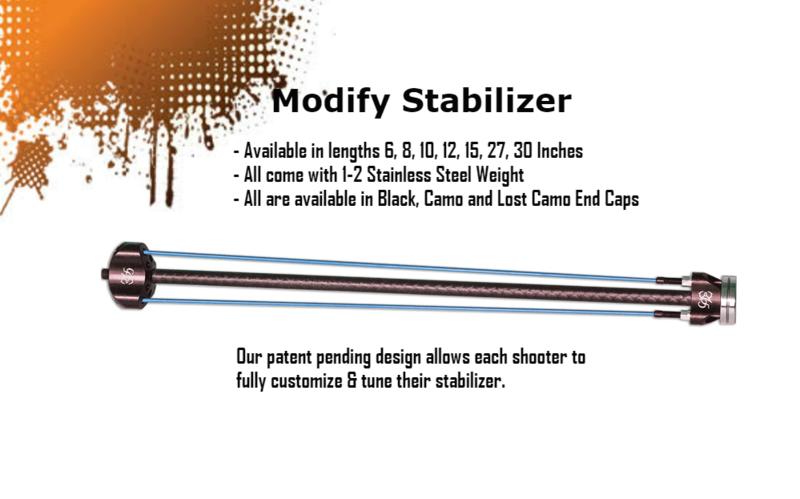 With over 20 years of experience in the industry selling and servicing archery equipment we know the critical areas in engineering products that need attention and will not fail on you in the field. 365 Archery also believes that for the consumer to experience the best results with our products that having the help and knowledge of a great pro shop is critical. 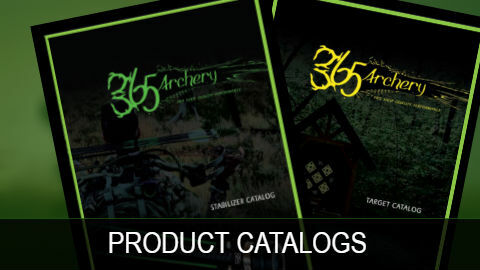 With that belief 365 Archery products are also available through a network of qualified pro shop partners that will make sure you are getting the proper equipment selection for your application and also support quickly and efficiently if needed.